As former director of the largest nationally-recognized government innovation program in the country, author, speaker, trainer, and rebel with a huge cause, Brian is notorious for helping government agencies embrace innovation to improve the lives of employees and the citizens they serve. 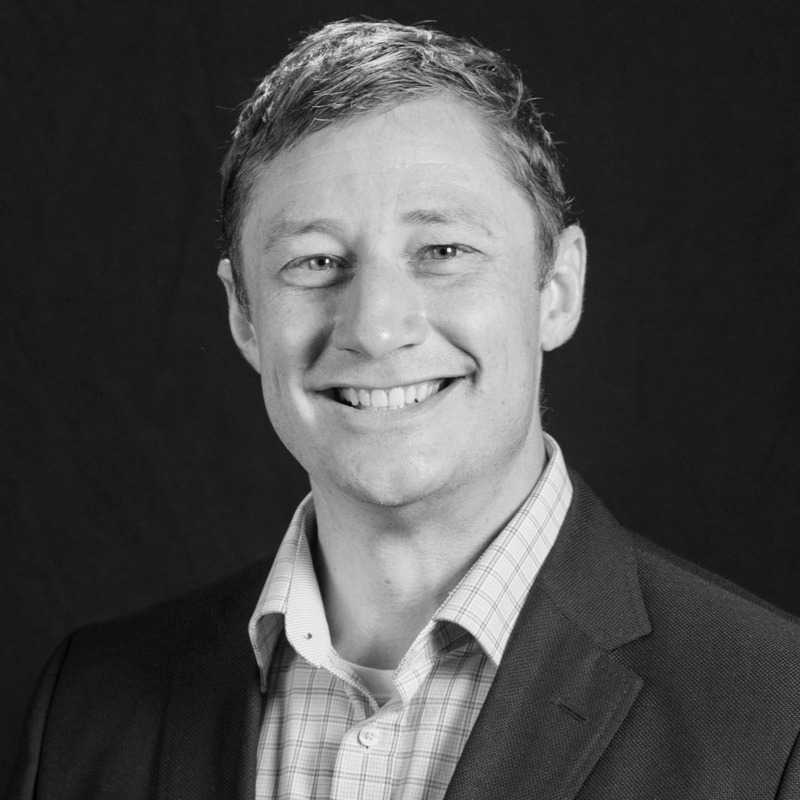 Brian Elms is the author of Peak Performance and is the former Director of Peak Academy and Analytics for the City and County of Denver. He specializes in government innovation and has more than 15 years of experience providing program management expertise to government agencies, elected officials, trade associations, and nonprofit organizations. Brian started his career in public service after graduating from Regis University and joining the National School and Community Corps (AmeriCorps) as a team leader. He also worked for the Rendell Administration in Pennsylvania as the Policy Director for the Department of Aging. After working in Washington, D.C., for AARP as a Legislative Specialist for health and long term care, Brian moved back to his hometown and served as the Assistant Director of Government Affairs at Denver International Airport. Brian is a Lean Black Belt, a certified Six Sigma Green Belt, and a Change Management Professional. In his prior role as Director of the Peak Academy, he developed curriculum, training, and consulting services that focus on employee-led performance management and continuous improvement. Since its inception in 2012, Peak Academy initiatives have saved the City and County of Denver more than $30 million and the Academy has provided training to more than 7,000 public and nonprofit professionals. Brian joined the Change & Innovation Agency to focus on creating employee-driven innovation programs around the country. He is currently working with multiple cities to launch programs and establish meaningful innovation programs that improve the lives of employees and their clients.